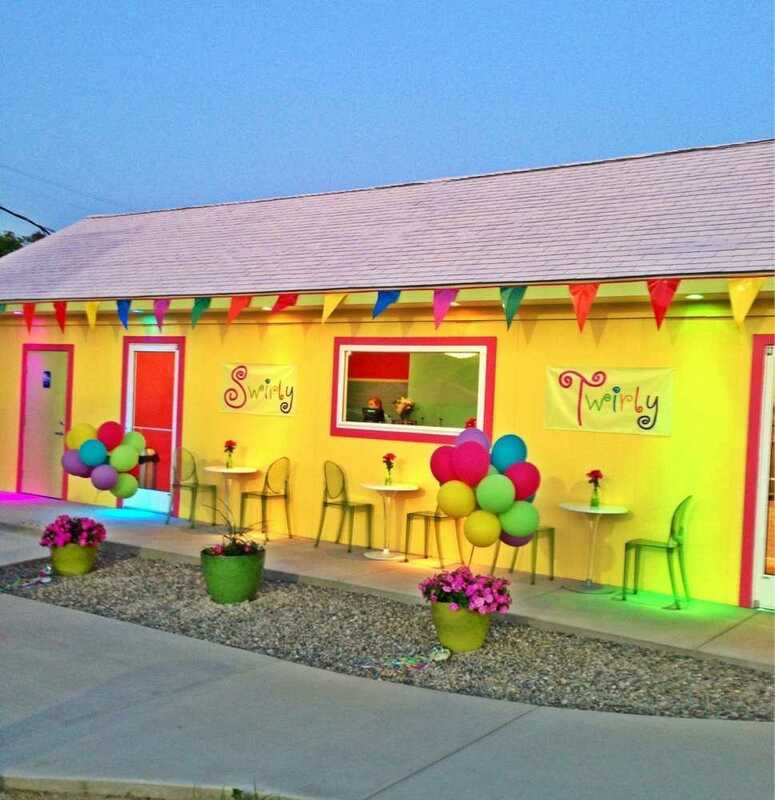 Average rating 5.0 from 64 reviews. 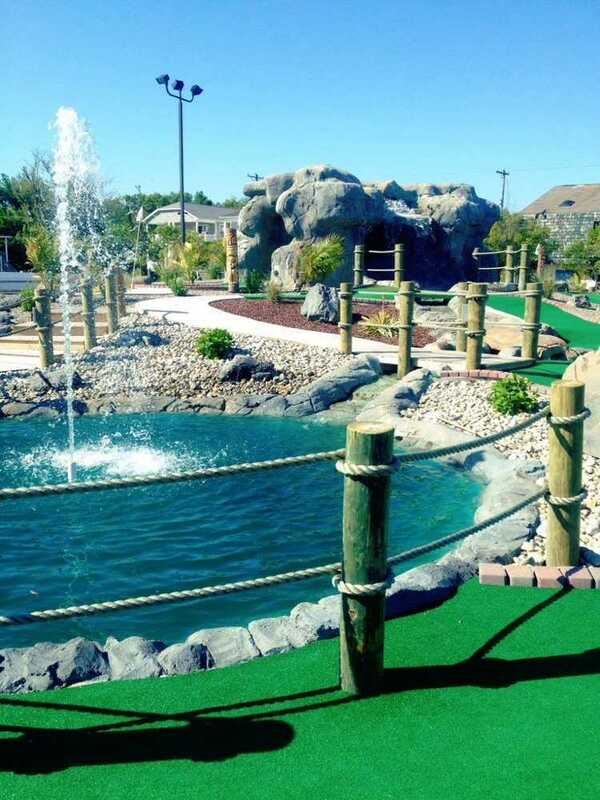 Island Miniature Golf is a great place for the whole family! 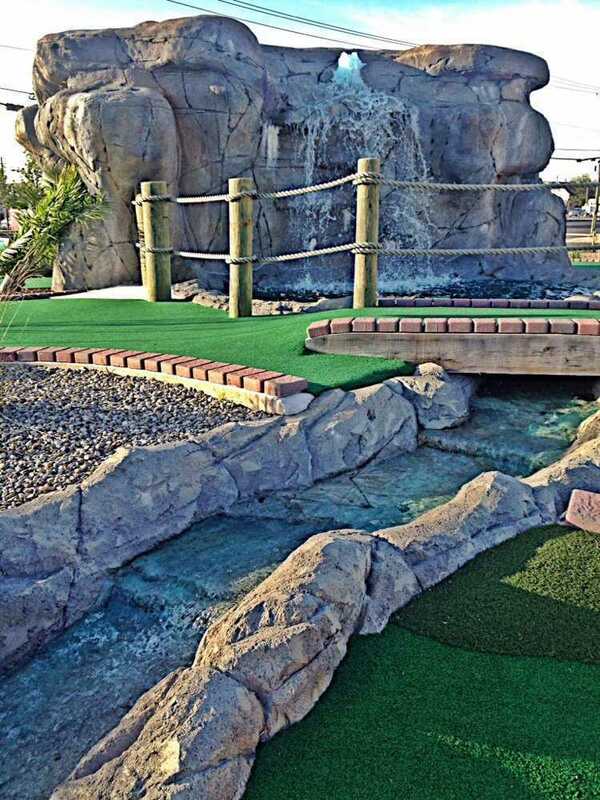 Not only is it one of the Wildwoods largest mini-golf courses, but they also have a rock climbing wall, batting cages and an ice cream/frozen yogurt shop right on the premises! There’s plenty of free parking but it’s walking distance from many condos, hotels and the Wildwood Convention Center on the boardwalk.